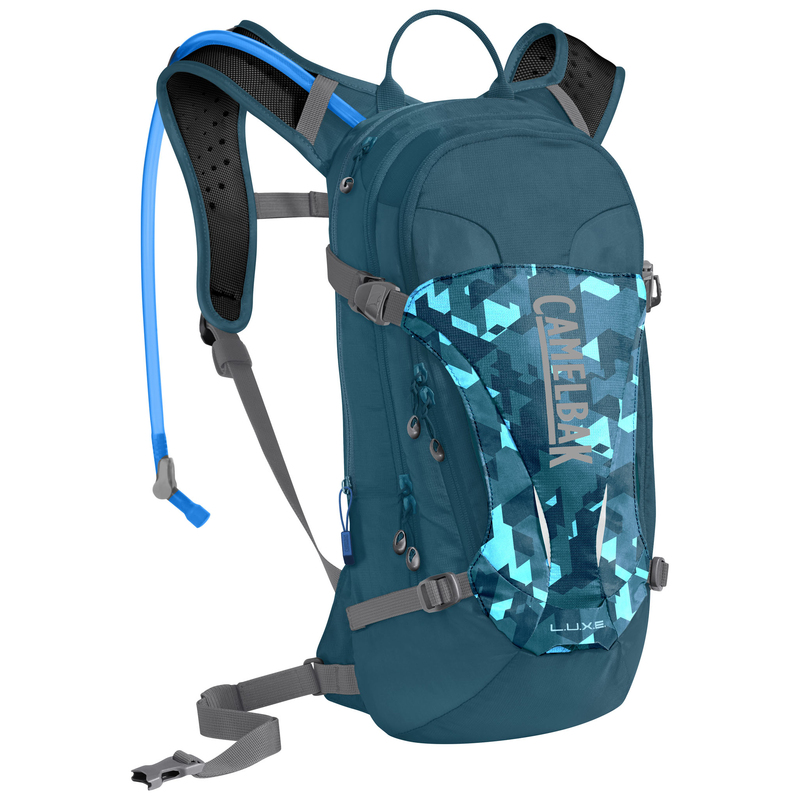 Camelbak calls the LUXE pack an all-terrain hero. Carry all the gear ad water you need for a full day of mountain biking. The ventilated back panel keeps air moving over your back and the removable waist belt keeps everything in place during bumpy rides. 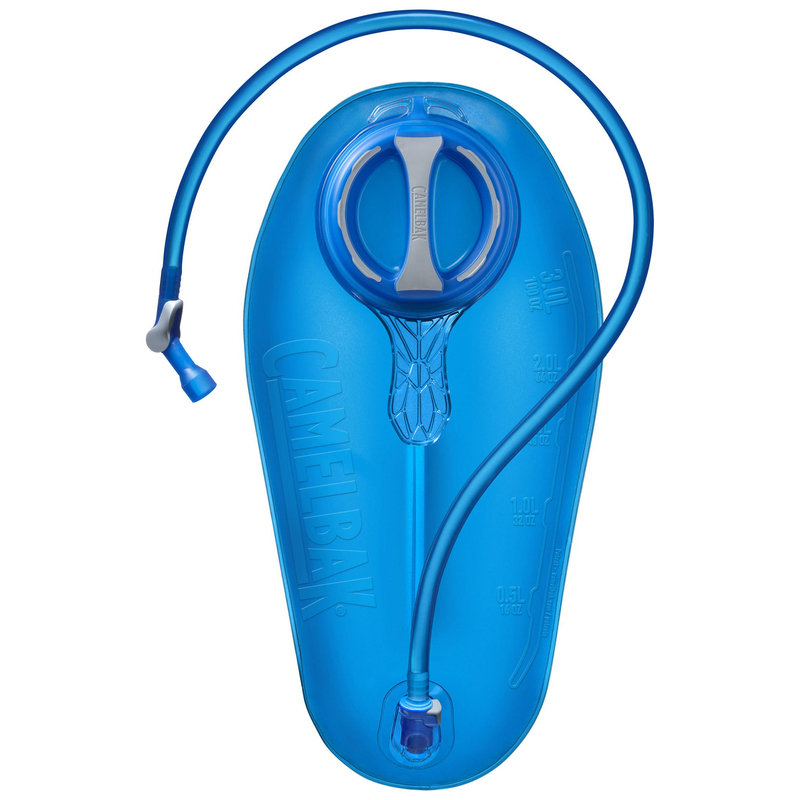 The women’s specific design features contoured shoulder straps that fit comfortably on your chest without chafing and the shorter pack length offers a better ergonomic fit. 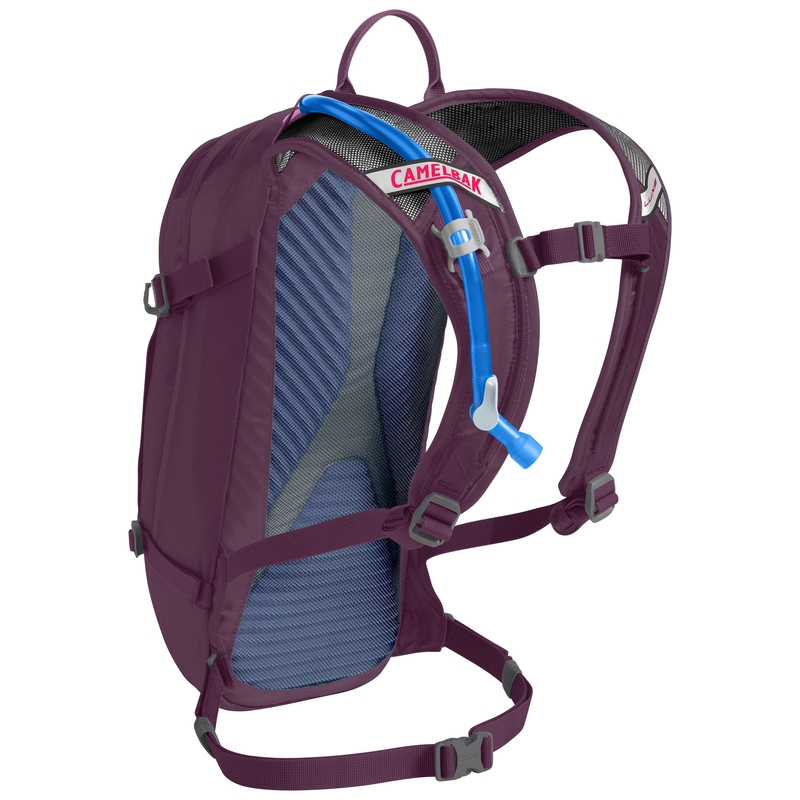 The 3-liter reservoir holds enough water for long afternoon rides and the pack offers 7L of extra storage for all your gear.